The 32nd Annual Candlelight Tour of Homes in our small town of East Texas is almost upon us and the excitement is already building! 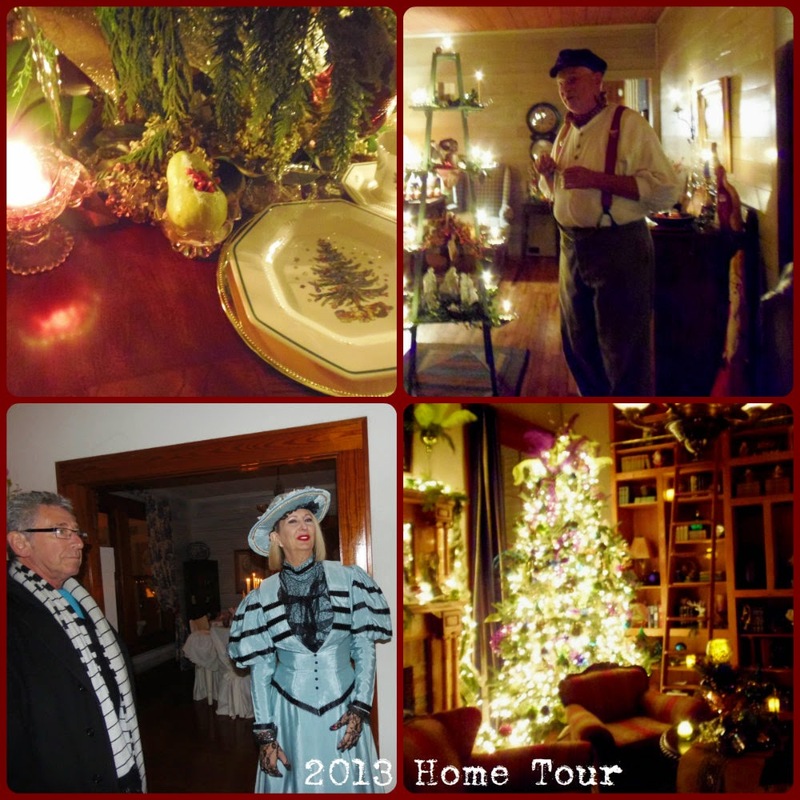 Each year the Historic Foundation asks local homeowners to open their homes to visitors for the first two weekends of December. Every year is quite different in the type and style of home they choose so you can make the journey and see different things year after year. The homes for 2014 are a delightful mix of styles. Twin Oaks Plantation – Originally built in the early 1970’s by Judge and Mrs. William J. Cornelius who resided there until 1986. Twin Oaks was purported to be a replica of “D’Everaux” a historic home in Natchez, Mississippi. The Hale House – An 1870s Greek revival home built by J.D. Hale. Originally built as a one-story structure; until the oil boom of the early 1900’s, when a second floor was added. Urquhart House – Built in 1890 by the grandson and namesake of one of the founders of Jefferson, Allen Urquhart, is an experience in luxury and historical elegance. The Atalanta Railway Car – Mr. Jay Gould commissioned this railroad car in 1886 to be his luxury home on the rails while he conducted business all across the country. Please visit jeffersoncandlelight.com for advance tickets and updated information. If you are looking for lodging in Jefferson Texas during the events visit the Marion County Chamber of Commerce for a list of rooms still available.